From time to time I review things. Novels, music, concerts, plays and a few off the wall experiences have been fair game in the past. But I have never officially, publicly reviewed any of my own work, until now. I’m doing this on a dare, in response to a personal challenge. I will not post this review of Fried Windows anywhere like Goodreads, Amazon or anywhere else for fear of someone assuming I’m more vain than perhaps I am. I humbly submit this only because I think it might be enlightening to hear the author’s thoughts. Of course, I’ve read Fried Windows – so many times I’ve lost count, not that I was really trying to keep track. I dare say I have read it more than anyone else ever will. I’ve read previous versions no one else has seen save for a few beta readers. I know what was deleted during the final edits and where the skeletons are hidden. What was removed and replaced in prior revisions now exists only in my memory of the original story. Also, what triggered the creative process that resulted in the original draft is part of the story of my recent life. I’ve shared some of these insights in the past, of how I left a bad situation that was killing me and on the way produced a novel. But I have never given the work a formal, critical review. 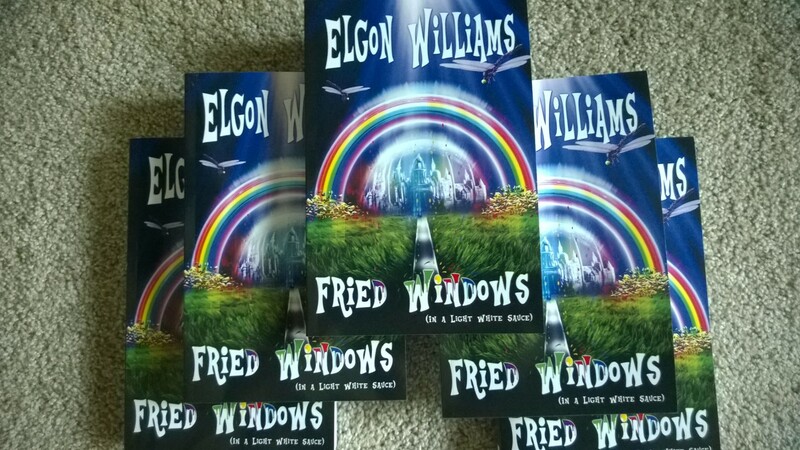 Fried Windows (In A Light White Sauce) by Elgon Williams is urban fantasy meshed with various other genres including mystery and science fiction. The result is entertaining though the plot, at times, becomes complicated and twisted as the storyteller fuses the various element together and have it make some modicum of sense. Then again, does fantasy need to make sense? Strawb is the standout supporting character. Her eccentricities are the glue that binds the amalgam, giving necessary cohesion to the storyline. Without her presence Brent, the hero, would drift aimlessly through a fantasy world he barely recalls, bouncing from one experience to the next while trying to piece together the puzzle he made of Lucy’s life. Lucy is as an innocent child at times. After all, she is disconnected from any real world underpinnings. This allows her to be free but she also laments what she knows is no longer within her. Brent is as attracted to her as he ever was as a child when she was his imaginary friend. But within his Carlos persona, Brent finds the desire to stay with her in the Inworld nearly irresistible. In the course of remembering things from the past Brent/Carlos realizes he was at least complicit and possibly responsible for what changed Lucy and why she is trapped in only one world. In the process he appreciates that what he did as well as what he did not do now exposes his real world children to fates similar to Lucy’s. Despite the seriousness underlying everything, Fried Windows was always intended to be a lot of fun. What if someone offered you a special gift of reconnecting with childhood? It’s a fantasy that perhaps we have all permitted. In a world of mortgages, car payments, bills and responsibilities, what sane person hasn’t wanted to escape for a while? In the background, as Brent experiences being a kid again it alters him. A lot of what he does seems crazy – even to himself. As readers we are left to question what is real and what is not about this curios man and his strange story. What did the mysterious organization called The Program do to him? How much responsibility do they bear for Brent’s apparently tenuous grasp on reality? At one level we might just as well accept that Brent is bonkers and leave it at that as we go along for the ride of a lifetime. But the possibility that he is not, that what he perceives is a veiled reality that the rest of us ignore, opens endless opportunities for us to explore. And as a writer, exploring unbridled imagination is a way to find artistic expression. I won’t give any overall star rating to my own work. I find the awarding of stars counter productive, anyway. How can one equate the works of two different authors and determine that both being excellent deserve the same rating. Also, as a reader, there are stories I like better than others but that does not diminish the effort that went into creating the story. No doubt some will find areas that could be improved in Fried Windows. Each of us might write this story differently. 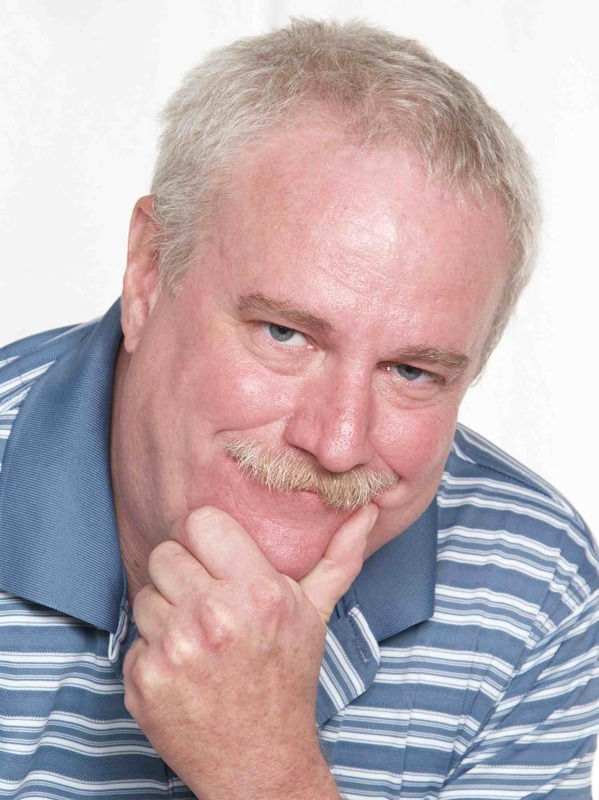 But I feel the book does its job, establishing the foundation for what is yet to come as the real world learns more about Brent Woods and his multiple layered fantasy universe. There, was that so hard? At the risk of seeming self-aggrandizing, I am posting this review. If it comes off as self-promotion, so be it. I would have never written Fried Windows if I did not intend for others to read it. Certainly, I would have never gone through the extended process of publishing it if I did not believe in the story. Whether you buy it as an eBook or paperback, rent it, borrow it or whatever, I hope you enjoy the experience of reading it. I also hope you learn not to assume things about the nature around you. What we believe in is a matter perspective and perception, after all. Next postDo You Believe You’re An Author?